We would be honored by your presence. Be encouraged in knowing you always have an open invitation to a place of worship, wherever you may be. Also, be encouraged in knowing there is always hope. When God becomes the center of all things and there is intentional and continual effort in the pursuit to understanding the Word of God, history tells us amazing things happen. Experience tells us optimism and a renewed excitement in life will prevail when you join others that are willing to open their hearts to help you develop your faith. Come, Be Our Guest and even if you find Ruskin United Methodist Church isn’t the place for you: Be encouraged in knowing we pray for you. We pray that you will find and join a unified group of believers in Jesus Christ within this community. We pray, because we know, if you will take this one step, amazing things can happen in your life. Come, be our guest. 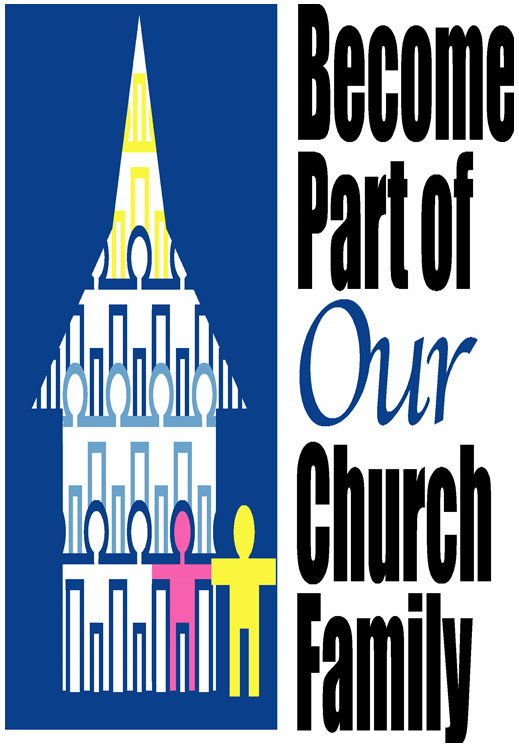 We have faith you will find Ruskin United Methodist Church is a great place to develop your faith as we grow in ours. Make an appointment to speak with our pastor, Rev. Richard Nussel.